The Royal 6ft Zip and Link Divan Bed is suitable for those who prefer a firmer sleeping surface. From the fabric to the quilting layers, to its superior design, you can rest assured of a great night's sleep. 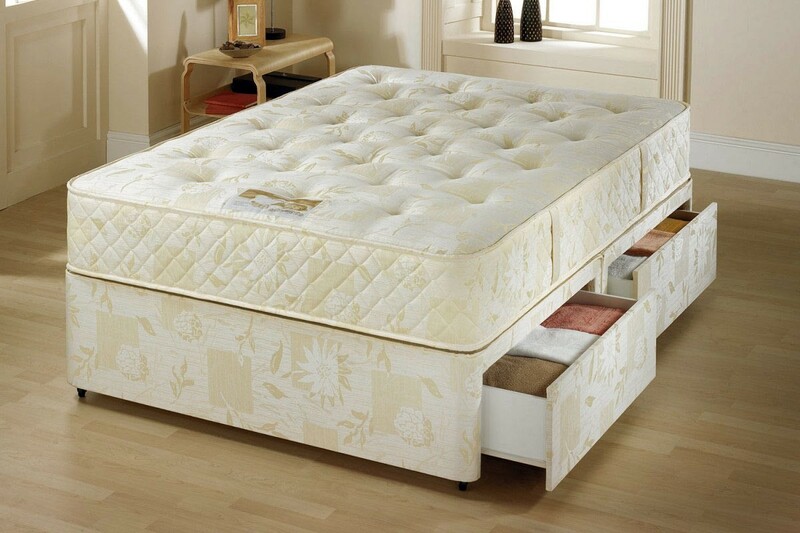 Royal 6ft Super King size zip and link bed is 6ft wide and is available in following two Lengths.